Our company was named the provincial high-tech enterprise. Our products have passed the European EN471, Swiss CE environmentalcertification and American ANSI/107 and many other domestic and foreign certifications. Besides we have received ISO9001,ISO14000. Established in 2008, Dongguan Cheng Wei Reflective Material Co., Ltd. is a high technique enterprise which is professionally engaged in the research, development, production, processing and sales of TPU, reflective leather, reflective fabric, reflective film, reflective PVC lattice material, reflective wrapping strip, reflective trim strip, reflective webbing, reflective marker, reflective carving, TPU thin film, TPU hot melt adhesive membrane and special TPU composite material, reflective silk-screen and washing mark processing product. 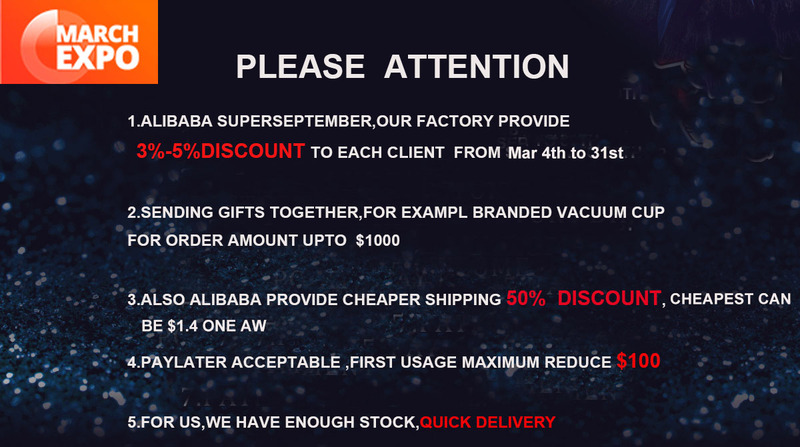 These products can be used in shoe and hat, tailoring, luggage, advertising and road construction. Through the refraction of light, reflective materials will produce strong reflective effects, thus avoiding majority of traffic accidents. Besides, they also can be good decorating materials. 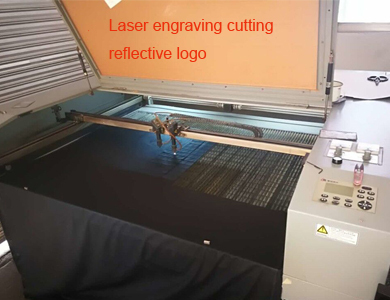 We can also produce laser sheet, laser carving, laser marker and trim product which can be applied to tailoring, handbag, luggage, shoe and hat and complementary to webbing and reflective materials. 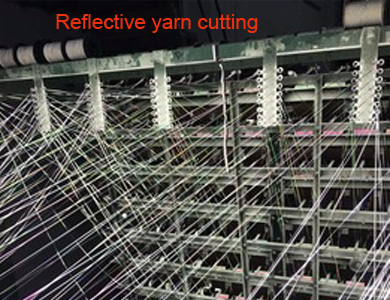 We have introduced a series of advanced equipment with strong technique force and have invested a lot of money to introduce reflective material production equipment from the United States, South Korea and China Taiwan. Meanwhile, we have a professional technique researching center with some senior engineers from South Korea and China Taiwan to give us professional technical guidance. We are located in Dongguan and have convenient transportation access. 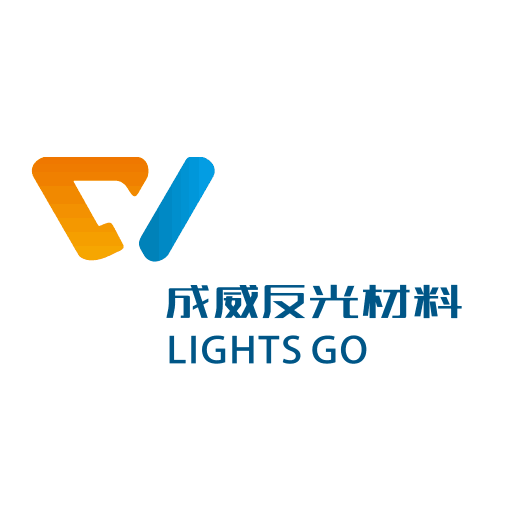 Our company is named "Provincial High-Tech Enterprise". 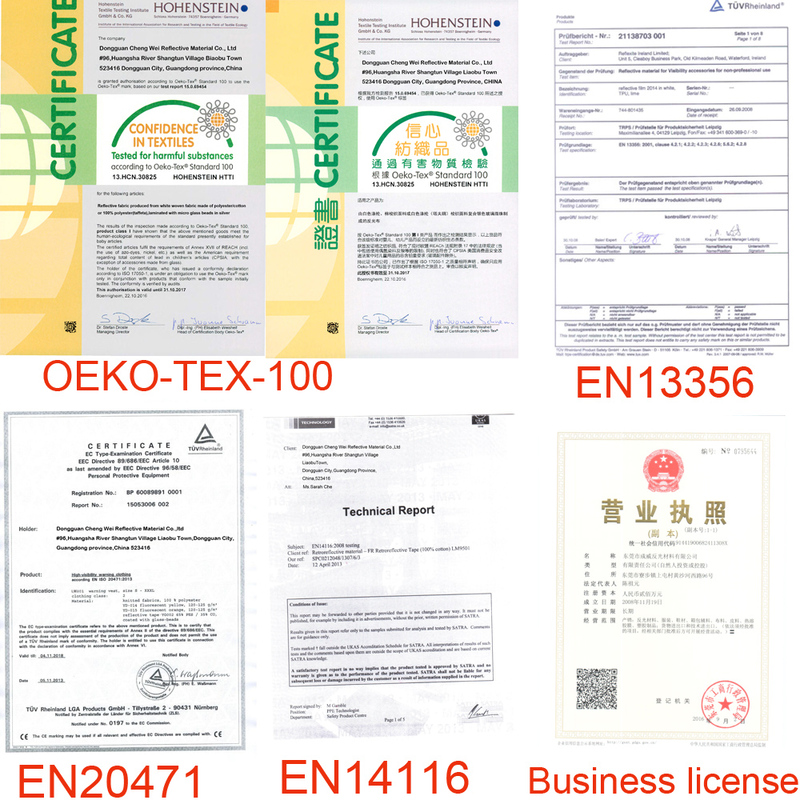 Our products have passed European EN471, Swiss CE environmental certification and American ANSI/107 and many other domestic and foreign certifications. Besides, we have attained ISO9001 and ISO14000 certifications and Business Social Responsibility Audition. 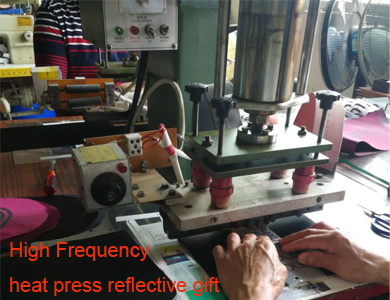 Selling well in all cities and provinces around China, our products are also exported to countries and regions, such as America (both North America and South America), Europe, East Asia and Southeast Asia. We also supply OEM and ODM service. Whether selecting a current product from our catalog or seeking engineering assistance for your application, you can contact our customer service center about your sourcing requirements.